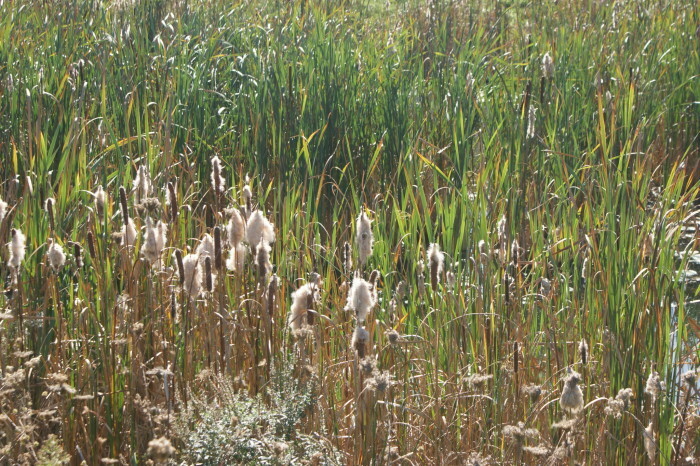 In just a few days the Lake Simcoe Region Conservation Authority (LSRCA) will be celebrating its Conservation Awards. 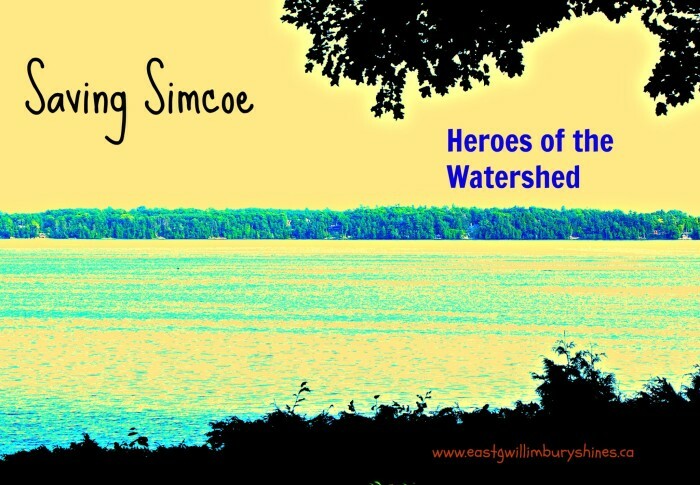 “Each year we honour individuals, businesses or groups who make small changes within the Lake Simcoe watershed that add up to big differences – one step at a time,” the organization announces. 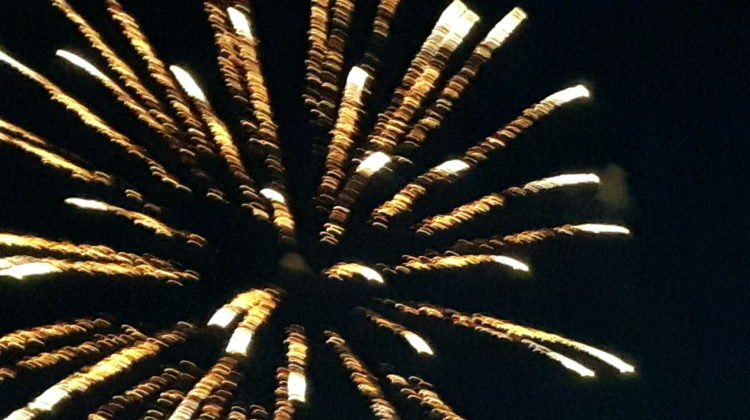 The theme is “Celebrating Watershed Heroes.” The event will take place Thursday, October 15, 2015 at Madsen’s Garden & Greenhouses in Newmarket. Let’s look back at some of the recipients of the awards from last year. 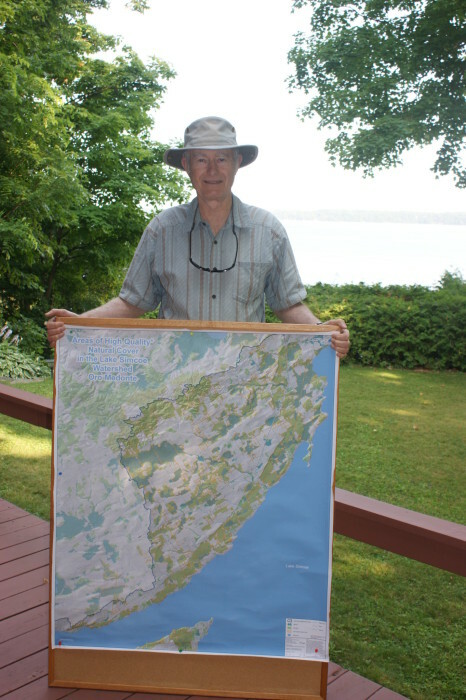 Here Tim is showcasing some of the work and research the Rescue Lake Simcoe Coalition has conducted for the area. For Tim, an owner of property on Lake Simcoe, this work is a labour of love. 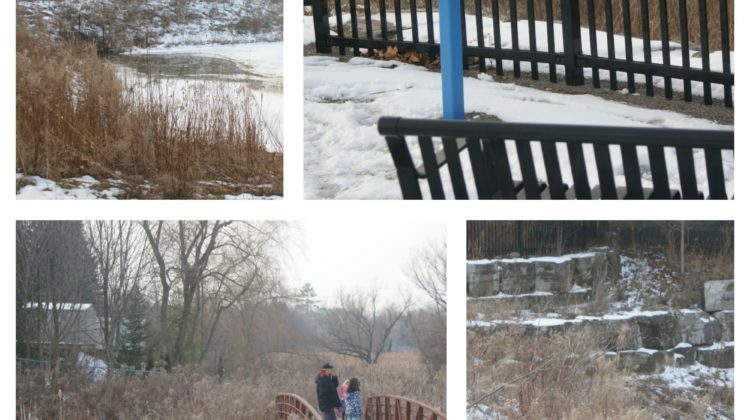 The Great Lake is so precious and important for all of us in the watershed, It’s amazing when volunteers devote their time to educate and promote conservation. 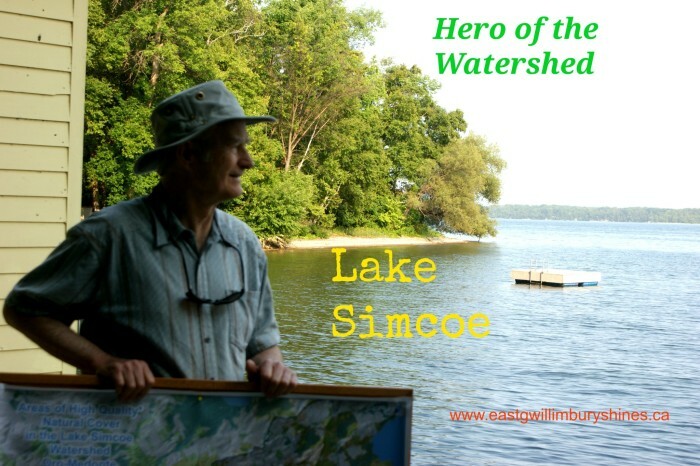 “Please ask your local Councilor what your local municipality is doing to help save Lake Simcoe,” encourages Tim. 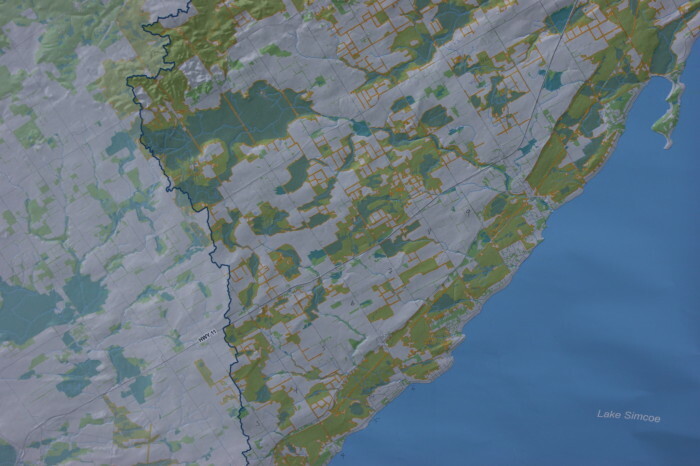 “The municipalities around Lake Simcoe need to get the Lake Simcoe Protection Plan implemented more quickly in order to help save Lake Simcoe”. 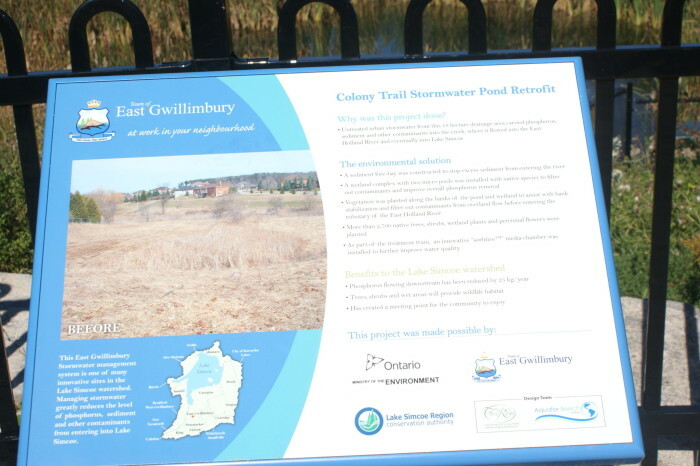 Another award winner in 2014 was the Town of East Gwillimbury. EG took the title in the Water Conservation category. 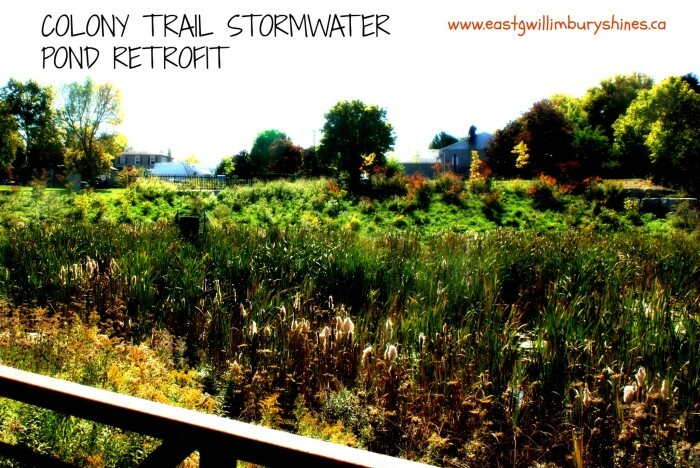 The Town was recognized for a special project that enhances water quality and wildlife in the watershed. 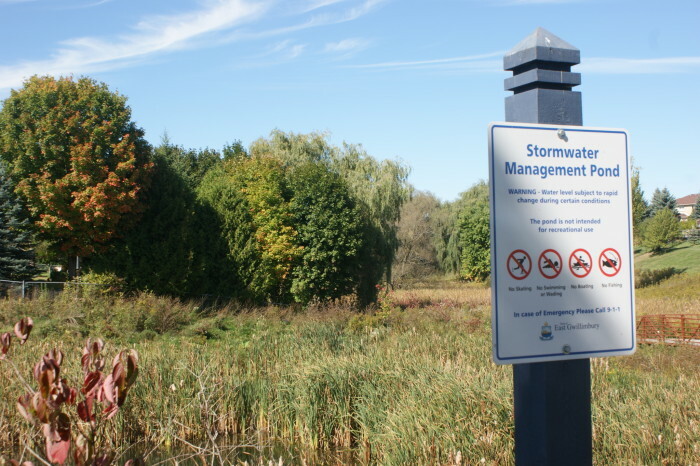 The project significantly reduces entry of phosphorous and other contaminants into the creek, East Holland River and ultimately, Lake Simcoe. Here are some pictures from the Colony Trail Retrofit in Holland Landing. 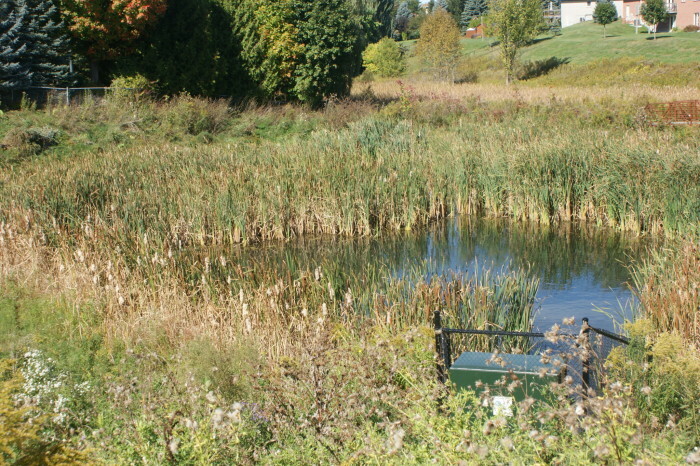 Half a million dollars has been devoted to the pond project. The project is innovative for an uncommon technology used in the watershed (a “sorbtive” media chamber). Who will win this year? We’ll just have to wait and see!